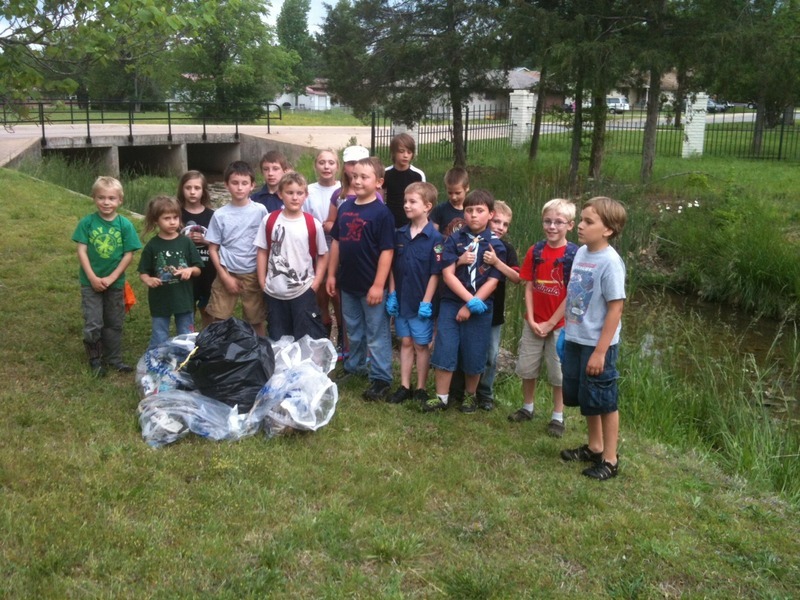 The Arkansas Stream Team program enables concerned citizens to become involved in stream and watershed conservation through education, advocacy and stewardship. 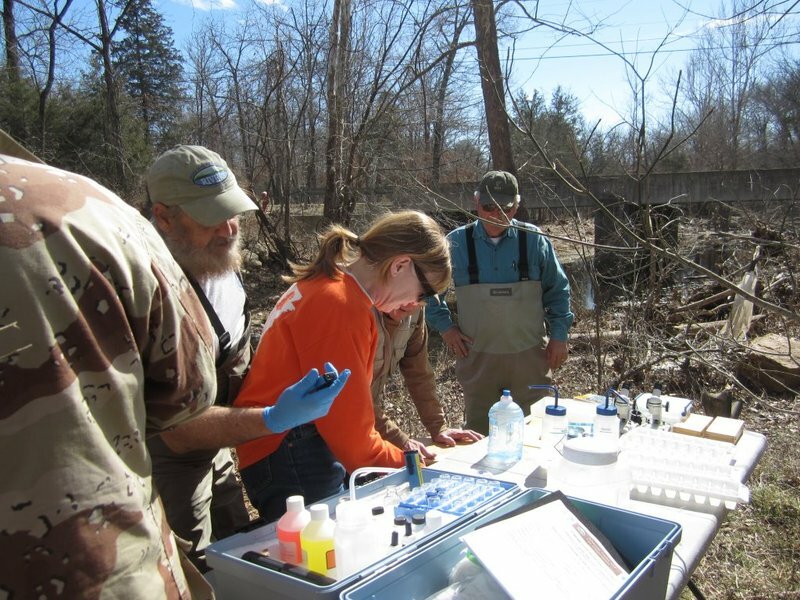 Stream team members receive training in water-quality monitoring, stream bank maintenance, and restoration techniques. As stewards, Stream Team members participate in and support projects such as litter control, stream-bank stabilization, and stream side tree plantings, improvement of fish and wildlife habitat, and water-quality monitoring. Learn about caring for your stream banks here!